Find your very own custom garage plans at True North, whether it’s a 1 or 2 car garage, attached or detached garage, tool shed or rehearsal space, it’s easy to find with our endless craftsman garage designs. Complement your home whether you want a modern or traditional look – who says a garage can’t look good? Maximize your space by choosing a garage plan with a loft space. 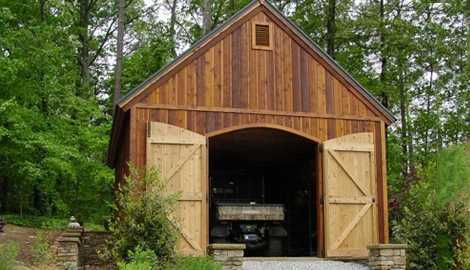 Take any garage design in our Custom Plan Center and quickly perfect a plan to suit your exact needs. Not sure what you like? 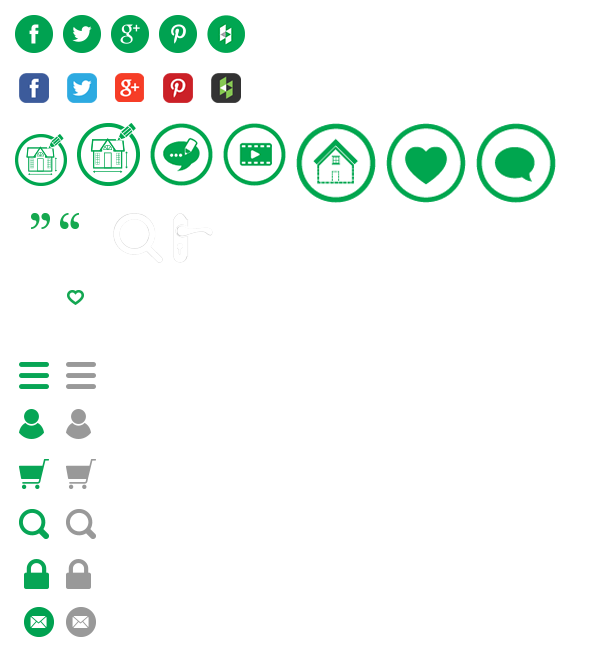 Spot our favorites by the hearts and get a feel for what’s popular. Download your plan and get all the instruction you need to start on your project. True North’s building plans cater to beginners and pros alike. It’s easy! 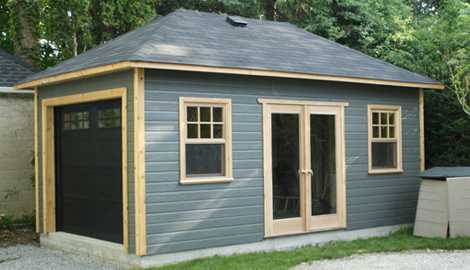 Browse our garage plans now. The generous size of an Archer garage plan provides an airy feel, perfect for all kinds of storage. Customize this plan to perfection. 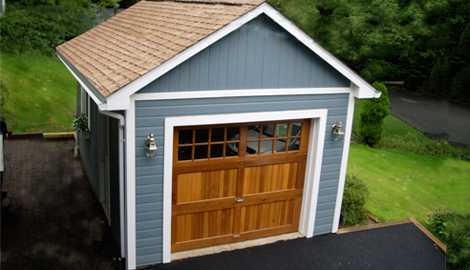 Highland garage plans are practical for single car storage and bring understated style to any setting. This is a DIY dream plan. The pitch roof of the Telluride garage plan brings airy space to the interior. This versatile design is a sure pleaser.